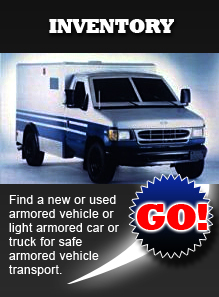 Our diverse line of used armored car for sale is certain to include a custom vehicle to suit your needs. We offer the internet's most diverse inventory of used armored cars for sale, and customize them in a way that addresses your very specific needs. Our used bulletproof vehicles offer the utmost in safety, and can be relied upon when the chips are down. Our inventory includes such models as the Mercedes GL550, Lexus LX 570, Toyota Landcruiser, Cadillac SRX, BMW X5 and more; all made from the highest grade materials and created to exceed your expectations. 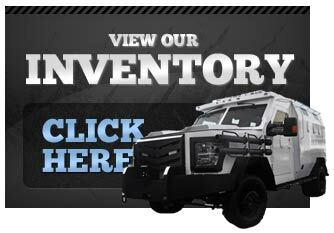 When we say we offer used armored cars for sale we mean sedans, trucks, vans and more. Don't wait another day to address your security vehicle needs. If you're looking for an affordable yet state-of-the-art custom option you'll find it at usedarmoredvehicle.com. Safety and protection are the priorities we apply to every vehicle we customize. Our used vehicles rival our new vehicles in their incredible condition, and once customized offer the ultimate in security. Our products are used by clients all over the world, including places where security risks are high and security vehicles must be up to the task. Learn more about the affordability and versatility of the vehicles you'll find at usedarmoredvehicles.com.